Valve today announced Steam Family Sharing, a new feature that allows close friends and family members to share their libraries of games. The company revealed Family Sharing will become available next week as a limited beta on Steam, open to the first thousand gamers that sign up. 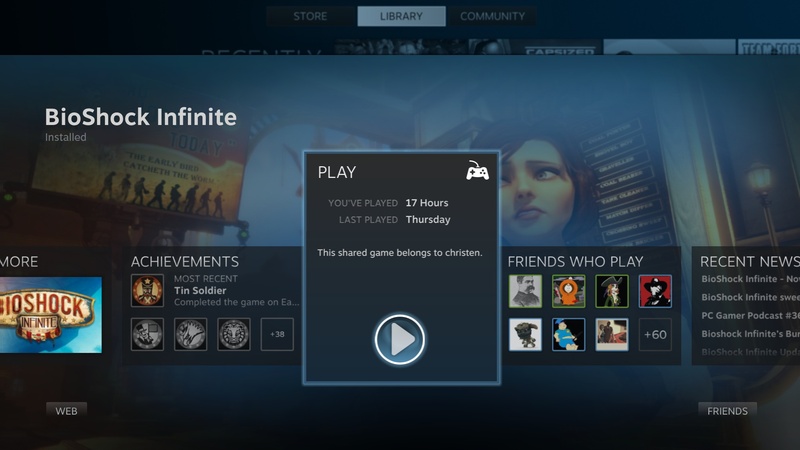 The new feature lets you share your games with close friends and family members also on Steam. Once shared, you can play another person’s game while still earning your own achievements as well as storing game progress to the Steam cloud. 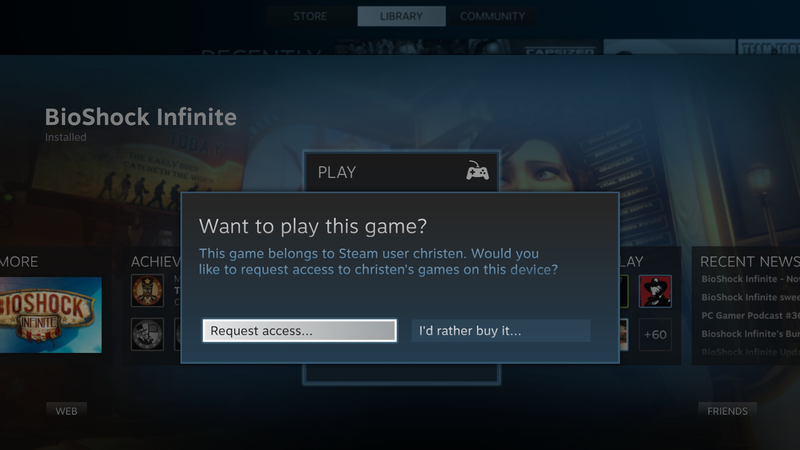 To take advantage, all you have to do is ask your friend or family member to authorize your computer so you can access their library of Steam games. From there, you can access, download, and play their games for free. 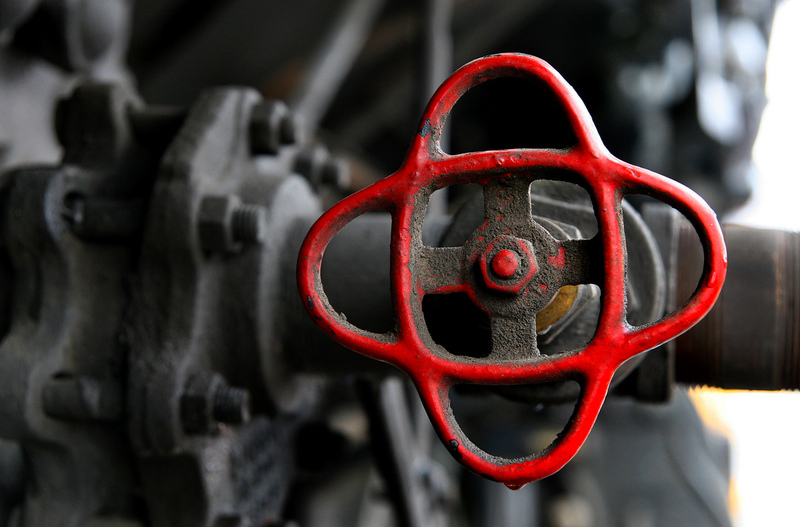 A Steam account may authorize Family Sharing on up to 10 devices at a given time. That being said, simultaneous usage of an account’s library is not allowed. Furthermore, the lender gets priority when wanting to access and play his or her games. If he or she decides to start playing when a friend is borrowing one of his or her games, the friend will be given a few minutes to either purchase the game or quit playing. In its FAQ section, Valve notes that specific games cannot be shared: gamers’ libraries are shared and borrowed in their entirety. That being said, the company says that some Steam games may be unavailable for sharing, such as those that require an additional third-party key, account, or subscription in order to play. Region-restricted content naturally cannot be shared across regions. Your Family Sharing privileges may be revoked if your library is used by borrowers to conduct cheating or fraud. We recommend you only authorize familiar computers you know to be secure. Nevertheless, this is a very forward-thinking feature that we’re sure many Steam users will want to try. We’ll let you know when it’s available for everyone.